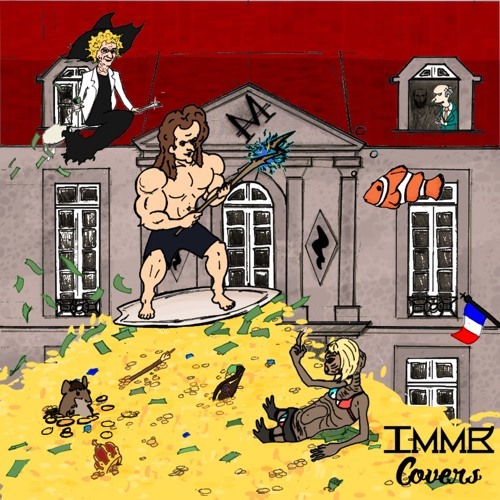 "Covers (EP)" avaliable on : https://immer.bandcamp.com/album/covers-ep Lyrics by Bertrand Cantat. Music by Noir Désir. Recorded, mixed and mastered by Gérald Niel at GegeWeb's Studio. Cover by Jeremy Niel.